Award-winning Bellaire Texas showcase home for 2003. Watermark Builders master bath, after construction finish. 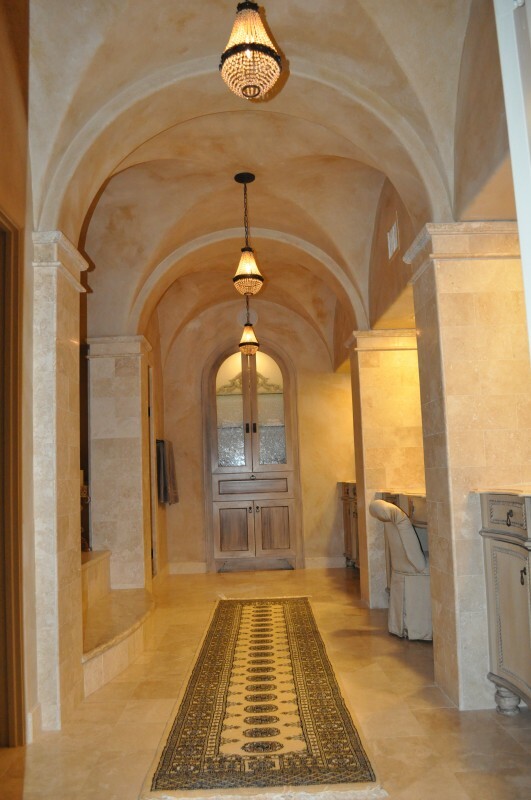 This entry was posted in Gallery and tagged 2003, interior shot, master bath, showcase home by Watermark. Bookmark the permalink.